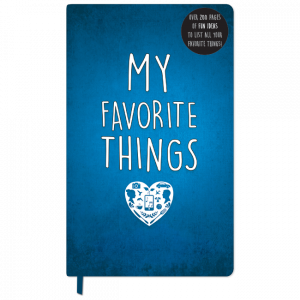 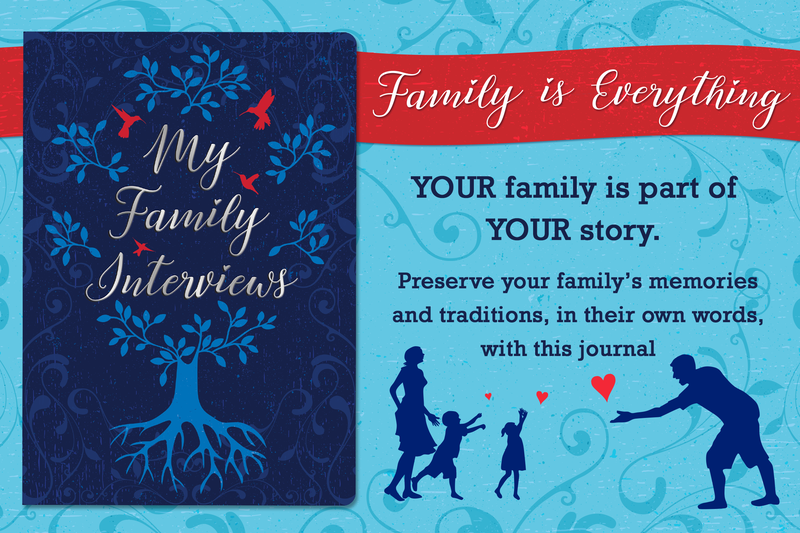 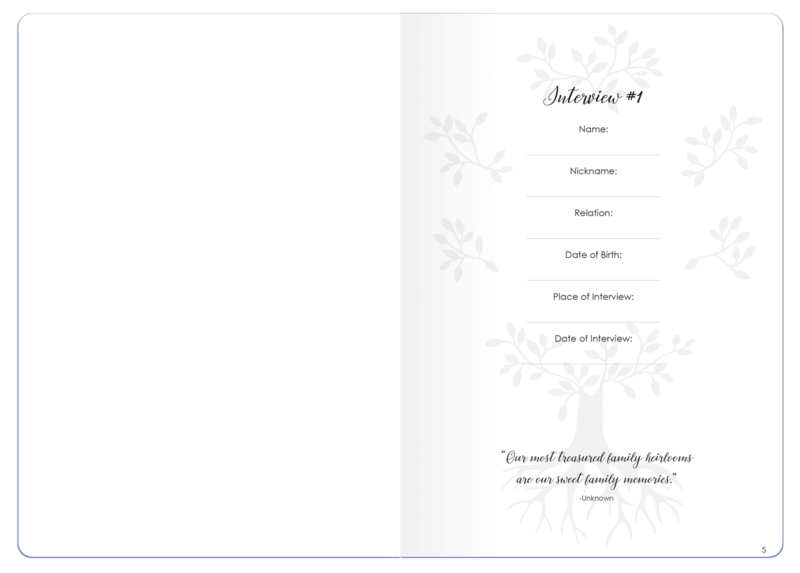 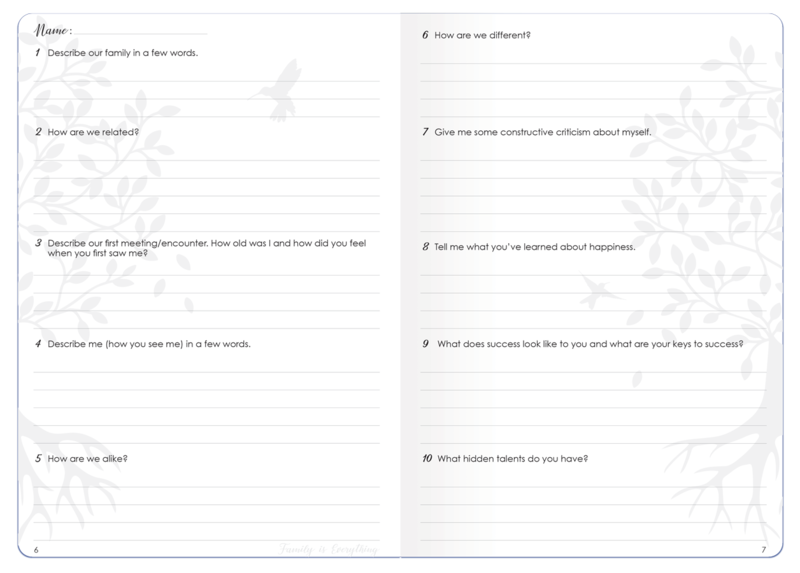 Use the pages in this journal to dig deeper and gain insight into your family. 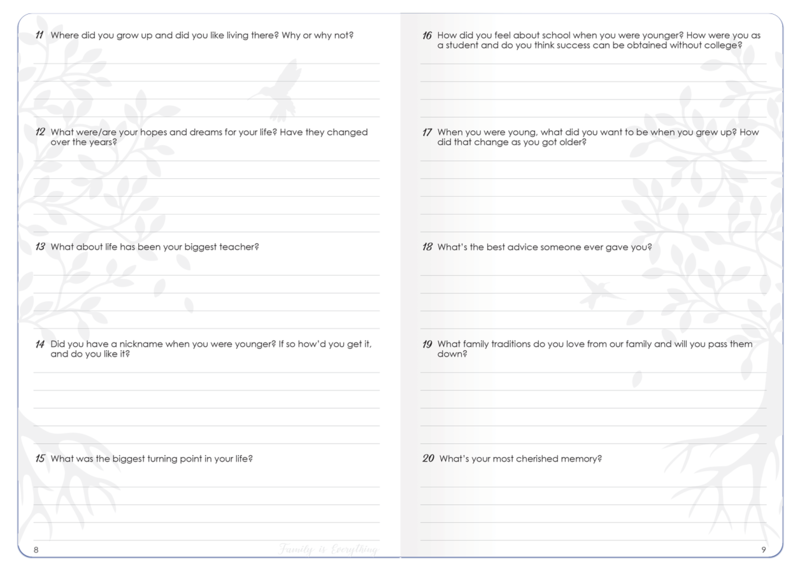 Life lessons, advice, special moments and favorite quotes are little pieces of their legacy for loved ones left behind. 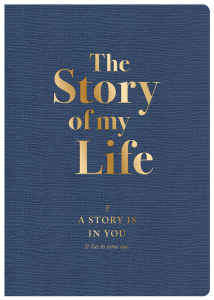 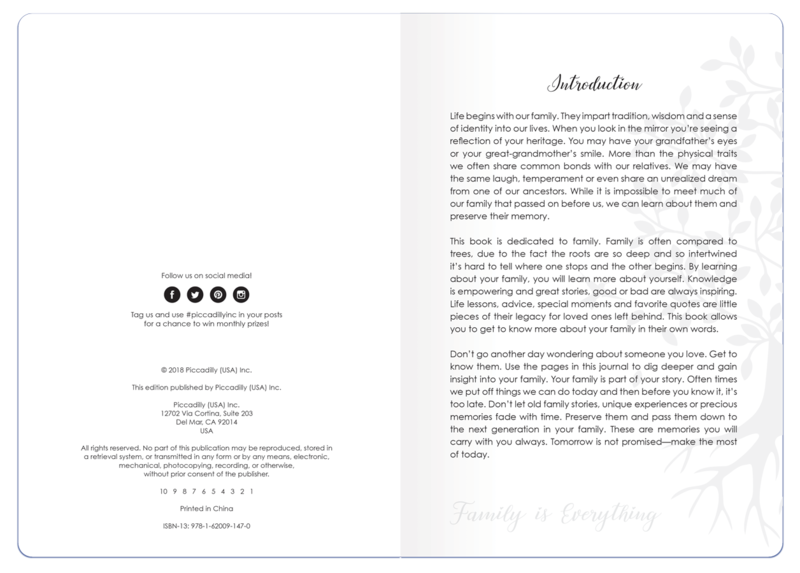 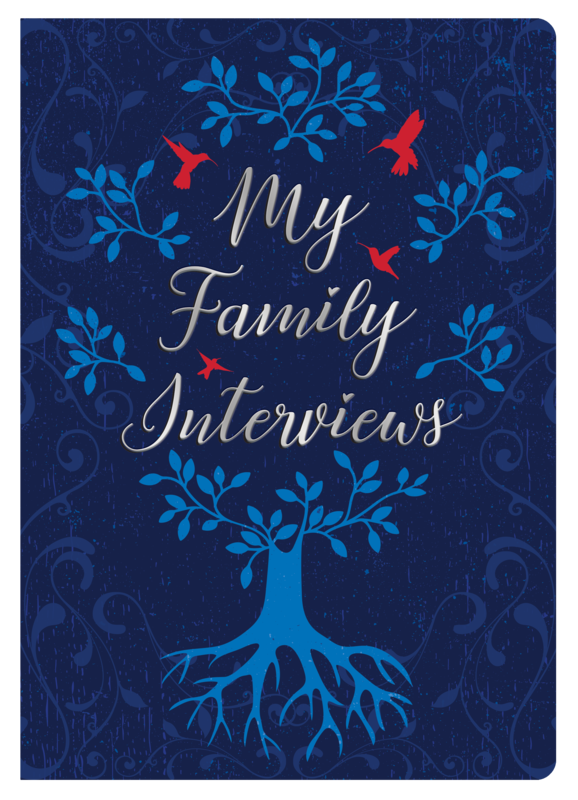 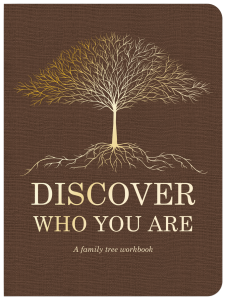 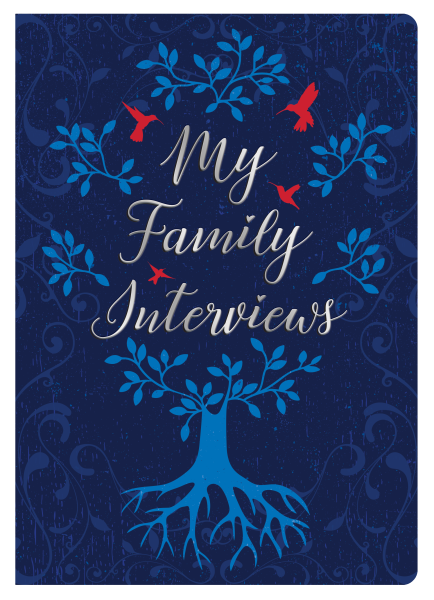 This book allows you to get to know more about your family in their own words. 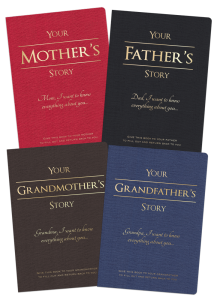 Your family is part of your story. Preserve their memories and traditions and pass them down to the next generation in your family!